This post is part of a compensated campaign in collaboration with Google and #WeAllGrow Latina Network. Se Genial en Interent es una manera de educar a los estudiantes y padres sobre el internet. 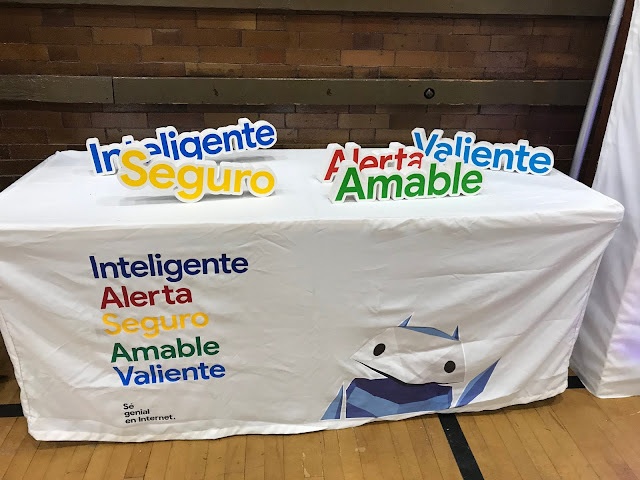 Last week Google hosted an event for students and their families at Gallistel Language Academy in Chicago. I was so excited to see so many parents and grandparents take interest in their student’s internet safety. I believe that education on any level starts at home with our families. So pleasing to see. 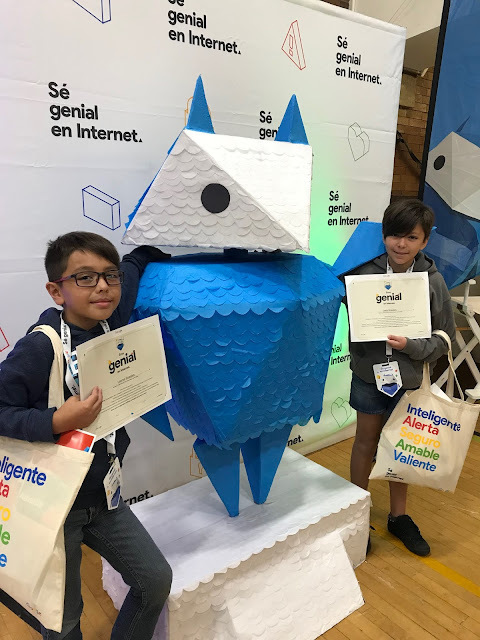 Be Internet Awesome or Se Genial en Internet en Español is Google’s FREE digital citizenship and online safety program designed to teach kids the skills they need to be safe and smart online. The children were given information on how to be internet awesome through a game called Interland. And we know kids love playing computer games. They had a setup of 5 lands. Each representing a key fundamental lesson. Once the students completed the lands they received a certificate of completion. At the school district I’m at we have a 1:1 on day one. This means that all of our district students will be supplied with a device on the first day of school. This includes elementary school aged students. I know that my 6 year old who has her own device can type in search words in a browser and have many pages come up. I think it is very important that both students and parents know how to be confident and safe while using the internet. In the days when I was growing up we didn’t have to worry about posting something online and having it be there forever for anyone to see. 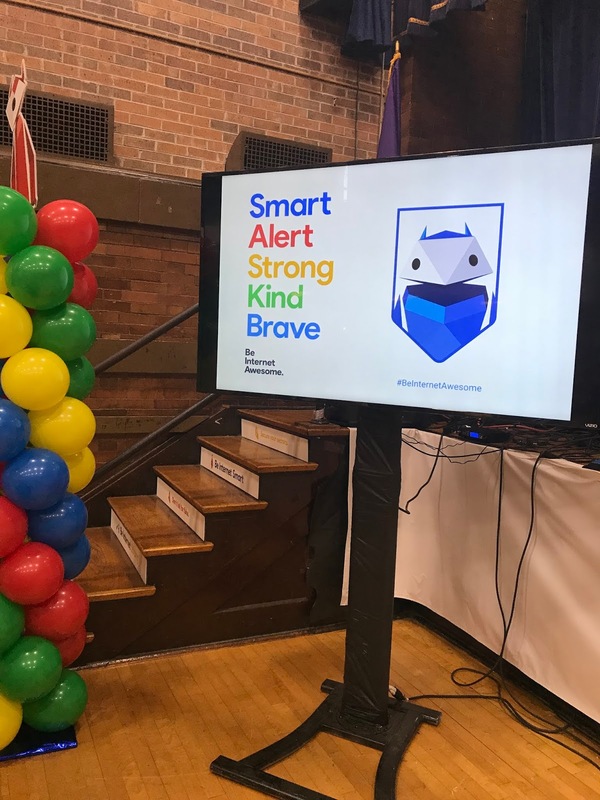 With social media today we need to show our kids how to be smart about what they share, and how to be brave and report any bullying or inappropriate behavior. Be careful who you are sharing information with. 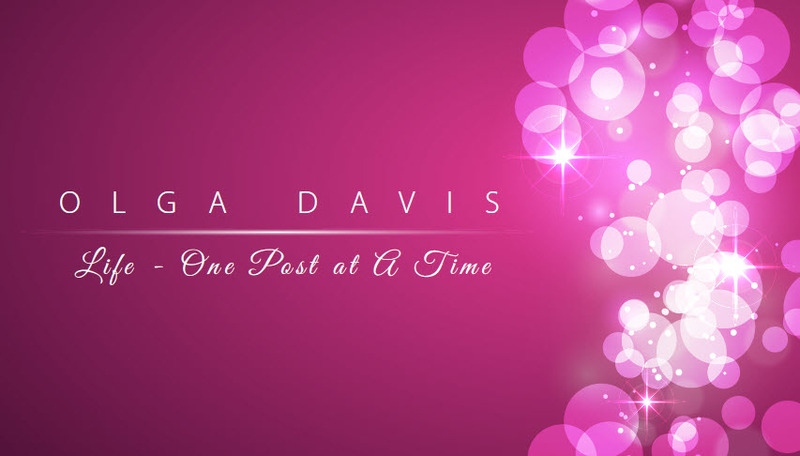 Think about how that person could possibly share what you have shared with them. I’m sure many kids forget that just because you post something on social media, and it says it will disappear doesn’t mean someone won’t screenshot it. Phishing scams are hard to spot sometimes so be alert on any odd emails that ask for personal information. In order to keep your information safe, try to use passwords that use numbers and symbols in order to make it stronger. It’s not always enough to tell someone not to be a bully, we need to explain that being positive is key. We also need our kids to know how to respond to negativity and harassment on the internet in a responsible manner. Teaching our kids to alert an adult when someone is showing negative behavior is also important. 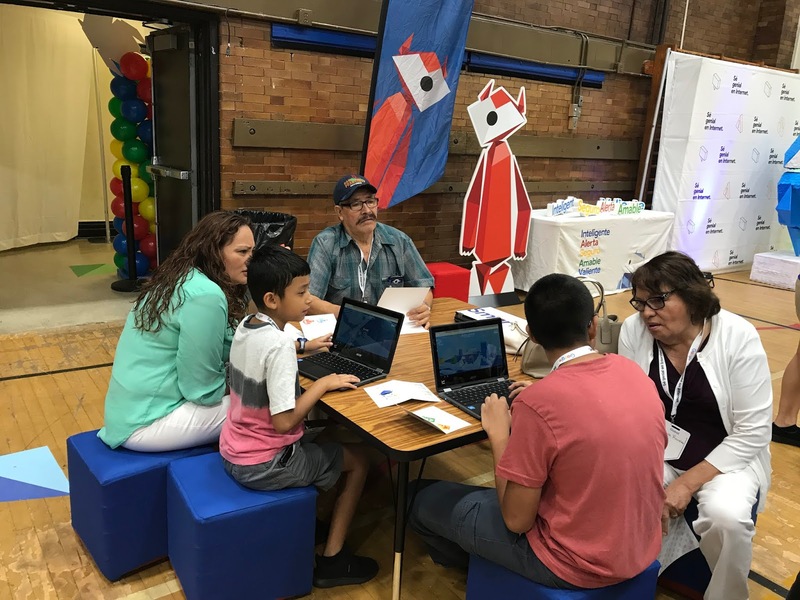 So do you think your kids are internet ready? Check out these resources available in English and Spanish and get Internet Awesome! 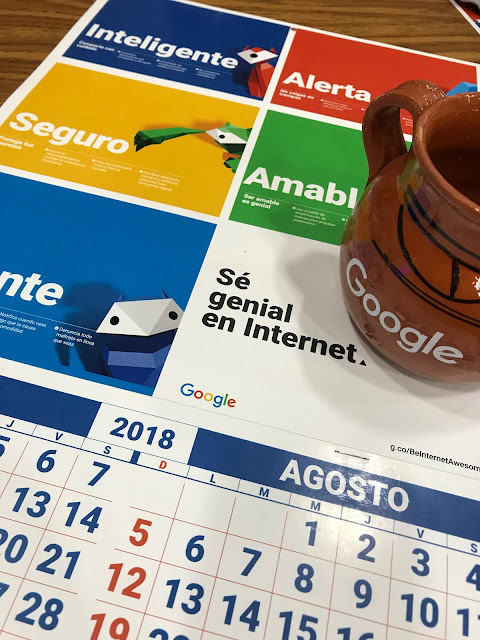 Padres vayan a la pagina de Se Genial en Internet para ver recursos en Español!